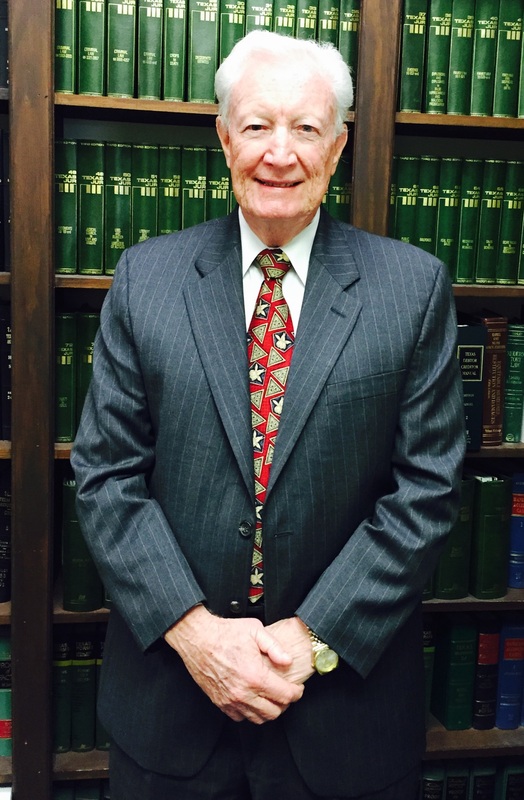 Attorney John S. Powell completed Law School in 1968 and was licensed to practice in Federal Courts in 1972. John S. Powell practiced with the law firm of White, Wallace, Doherty and Powell in downtown Houston for many years during the time Jim Wallace was a District Court Judge. When Judge Wallace became a Supreme Court Judge and Frank White became a District Court Judge, Mr. Powell became a sole practitioner eventually moving to Pearland in 1977 and opening an office. He has also had offices in Friendswood and Galveston. He is currently officed in Pearland, Texas, but practices law in many counties, including but not limited to, Brazoria County, Galveston County, Harris County, Montgomery County, Fort Bend County and many counties across the state. When he is not practicing law, John enjoys playing golf, table tennis, flying single engine aircraft, and assisting children's homes and various poverty projects in Mexico along the U.S. border. Home | Attorney Profile | Contact Us | Practice Areas | Client Testimonials | Copyright © 2015 The Powell Law Firm. All Rights Reserved.